How about this for bold: I’m on a journey to create the world’s best company. Not the biggest. Not the most profitable. Not the most famous. To me, “best” means a company that creates a positive force in the world. A company that enables people to be the very best versions of themselves. A company that has a heart for helping the community. A company that makes decisions based on morality and a clean conscience. A company that celebrates diversity and tackles issues head on. A company that exists to work for the people it employs, not the other way around. I think the world needs that kind of company, today more than ever. And for me personally, where I am in my entrepreneurial journey, that’s the kind of company I’m inspired to build. So, with that, I’m introducing Dragon Army‘s Purpose (the reason we exist), which will guide us along our journey. And to be clear, we’re only at the beginning of our journey. We have a lot of work to do to keep moving closer to achieving our goal. But we’ve started. 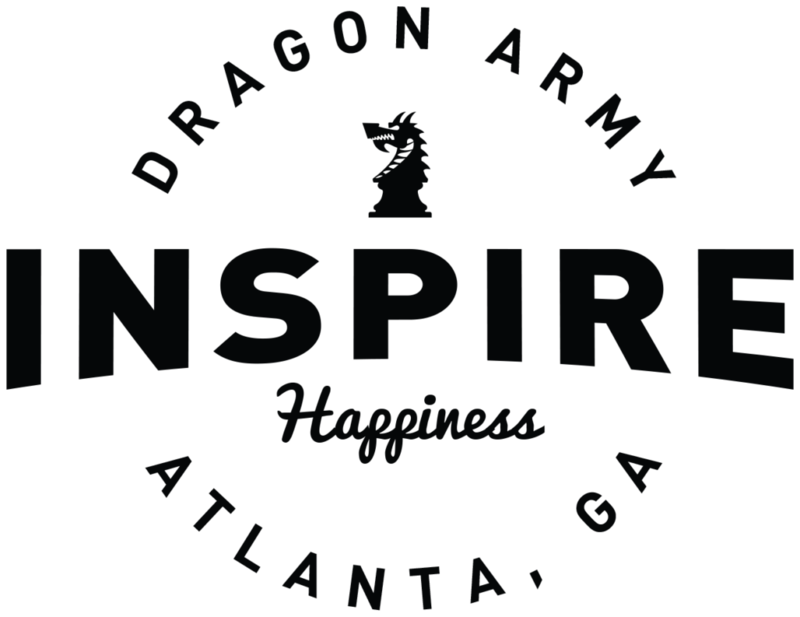 Dragon Army’s Purpose is to Inspire Happiness through positive relationships, impactful work, and doing good. We believe that inspiring happiness can have a positive ripple effect on the world, one person at a time. Our Purpose drives us every day and compels us to build Dragon Army into the best company it can be. We want every interaction we have – with each other, our clients, our partners, our friends, and our families – to be positive and rewarding. Our relationships with other people are the best way to create ripple effects of positivity in the world. We build remarkable products. Products we believe in. Products that bring joy to the end user. Products that we want to show off to our friends and family. Our passion for building remarkable products and experiences is at the very heart of who we are. And we want the things we build to inspire happiness in those that experience them. We believe that we have a responsibility to help the community in which we live. Through volunteer work, donated time and money, and working with nonprofit clients, our community involvement is core to our focus on making the world a better place.